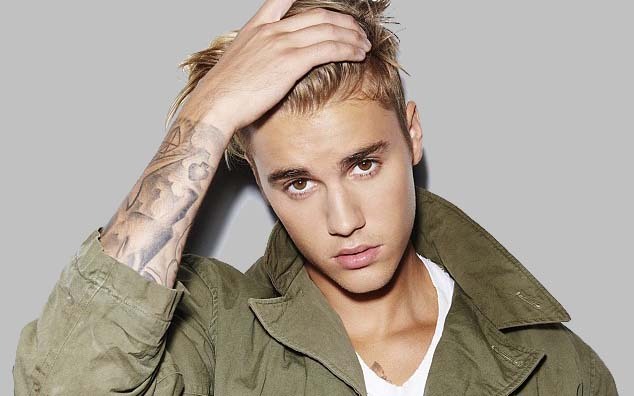 Since being discovered on YouTube and blowing up in the late ‘00s, Justin Bieber has dominated the world of Pop music, dropping banger after banger while reaching unparalleled levels of, er, notoriety. Now, in celebration of the first decade of Bieber’s illustrious career (feel old yet? ), an exhibition will be held in his honour. Baby, baby, baby, oh, we’re excited. The exhibition, dubbed Steps to Stardom, will take place at Stratford Perth Museum in Ontario, Canada – the singer’s hometown. It’ll follow Bieber’s career from the very beginning of busking, talent shows and online videos to now, where he fills world-class arenas across the globe on the reg. There will be plenty of memorabilia for Beliebers to gawk at, including clothes, pictures, personal letters and even the star’s runners. His grandparents donated to the exhibition, too, offering up Biebers Grammy, Teen Choice Award and platinum record. The Steps to Stardom exhibition will open its doors to guests from Sunday, February 18, and is set to run until late in the year. Tickets go on sale Monday, January 15, at noon – get yours via the Stratford Perth Museum website. Check out Qantas flights to Ontario.